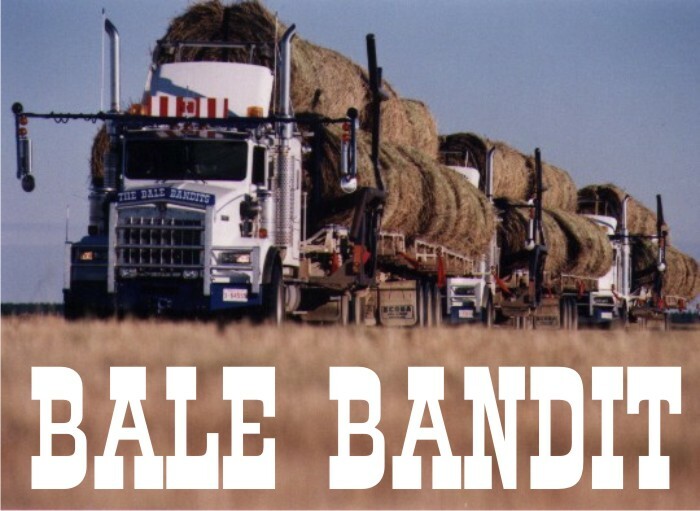 Why is *BANDIT BAR* SIMPLY THE WORLDS BEST? -Bar is made of 6061 T6 aluminum (1/4" on flange and web of post , 2" sch 80 (1/4" wall) pipes) used extensively in the aircraft industry as it is the same strength as mild steel and is designed to take high impact loads and vibrations. This aluminum is very hard to form which is good when a truck hits something it does not form. That is why the pipe cannot be formed to make hoops on the corners. With a bernell hardness of 95 once the bar has been polished it holds its shine much better than other aluminums. Bandit Bar four post design -Bandit Bar is only made with a four post design as most animal collisions happen on the corners and that is where the strength is needed! Bandit Bar negative Rake -Bandit Bars all have a negative rake (angled ahead). This is engineered to use the animal's and trucks energy to propel the offending animal away from the truck not up and onto or around the side and into the hood. 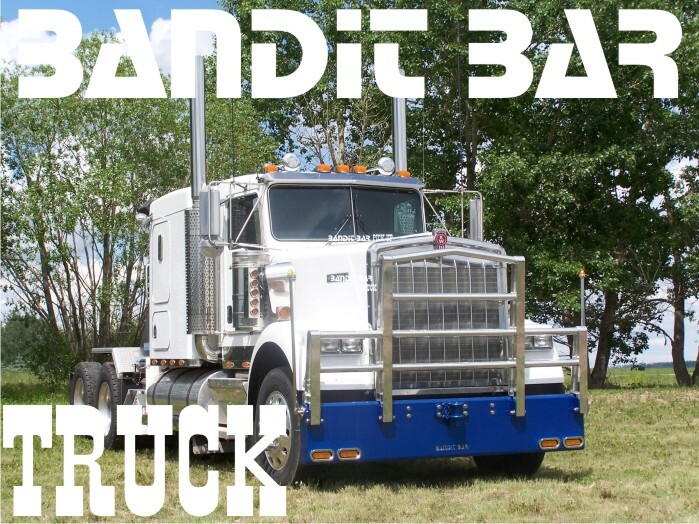 Bandit Bar width -Bandit Bars are wider than the truck hood so it takes the impact and can deflect it away from the truck. 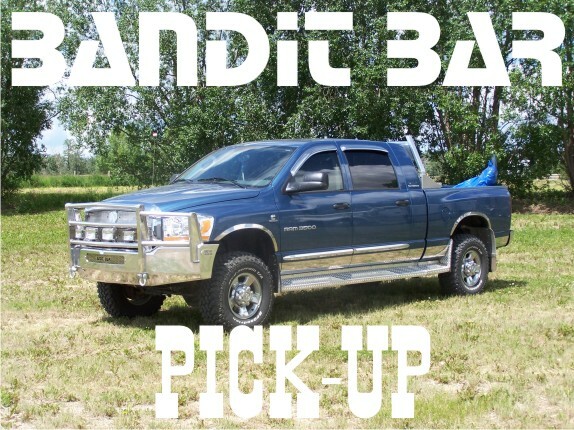 Bandit Bar looks -Each Bandit Bar is designed to maintain the factory appearance of the truck. Enhancing not detracting from the looks of the truck. Bandit Bar opens easily	-Bandit Bars are the easiest to open with only two over center adjustable latches. It only requires 30 lbs of lift to close the bar and the latches are spring loaded for easy closing. The bar pivots are guaranteed to never wear out. -Note: The open bar has been tested with 1000 lbs sitting on it. Also makes a great picnic table for those spontaneous get a ways!